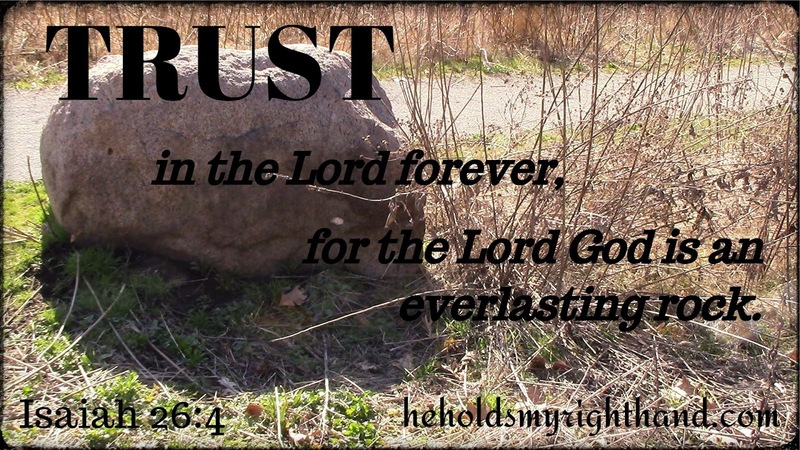 He Holds My Right Hand: TRUST #21: Twila Paris "Do I Trust You?" Way back in 1984, when I was a young teen-aged girl, a song came out on Christian radio by TWILA PARIS. This song, according to CCM CLASSIC was "written in response to Keith Green's untimely death in 1982." Keith was also a well-known Christian musician at that time, who died on July 28, 1982. It was a plane crash that took his life, along with two of his four children. So many times I'm tempted to ask You "Why?"